Example has released the official video for his new single ‘Stay Awake’. The track is the second to be taken from his upcoming album ‘Playing In The Shadows’, and the rapper no doubt hopes that it will follow on from the success of debut track ‘Changed The Way You Kissed Me’, which entered the UK singles chart at Number One. ‘Stay Awake’ is a lively club track, said to have been written after the British musician woke up after performing at Ibiza Rocks to find clubbers still dancing from the night before. The song was produced by Nero and is scheduled for release on 28th August this year. Speaking to Gigwise about his upcoming album, Example claimed that ‘Playing In The Shadows’ is concerned with “drugs and commitment”. He said: "This is my drugs and commitment album. The music industry puts a lot of strain on your relationships and social life." Example continued: "This whole album is me asking: 'Should I be doing drugs? Should I be drinking? Should I commit? Should I stop partying? Should I settle down?'" ‘Playing In The Shadows’ is chalked for a release on September 4th 2011. 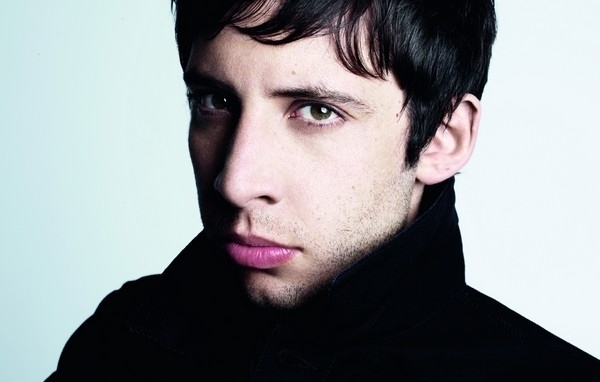 Meanwhile, Example recently added a new Dublin date to his UK and Irish Autumn tour. The rapper will kick off his tour in Margate on November 21st this year. Click Here to Compare & Buy Example Tickets at Stereoboard.com. It’s time to dance. Example has released the latest summer anthem. 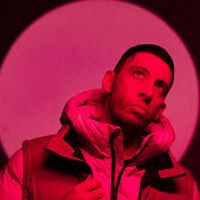 Example has released a video for his new single, The Answer. Example has posted a video for his new single, Whisky Story.